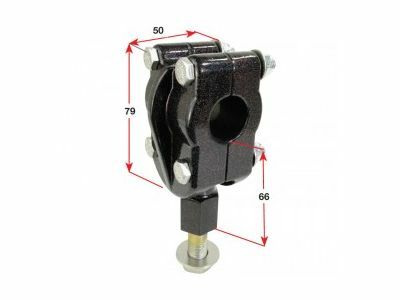 Boaters generally pay little attention to their boat’s steering system, as long as it does the job without excess friction or play, but as our boats age, the steering system may need replacement. 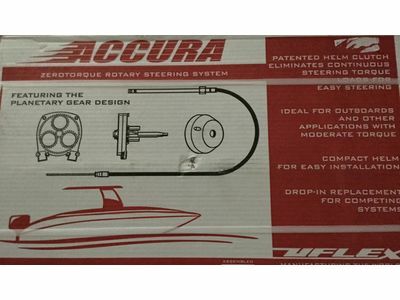 We have steering systems & accessories to match your boat & your needs. 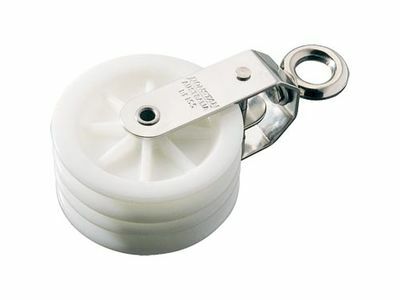 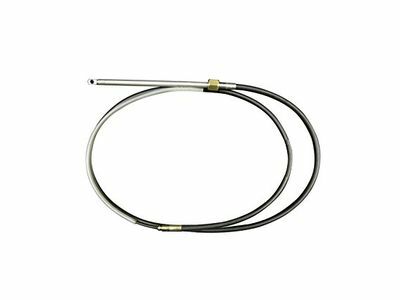 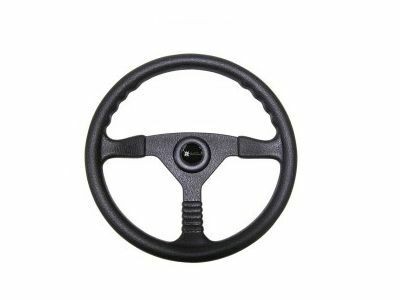 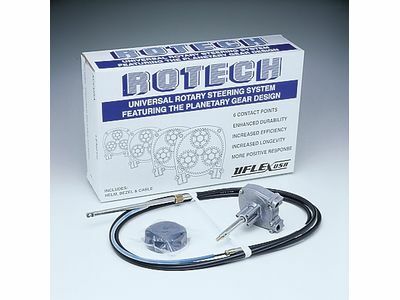 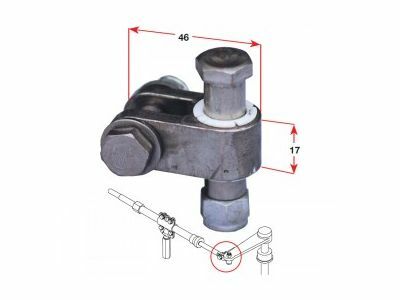 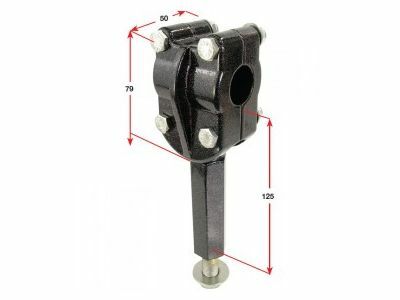 From steering kits & cables to steering wheels, pulleys, springs and more. 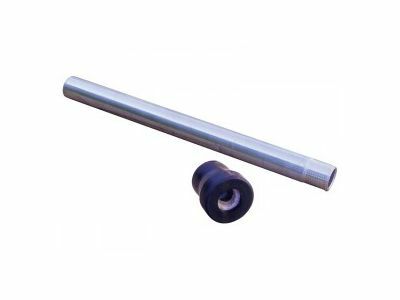 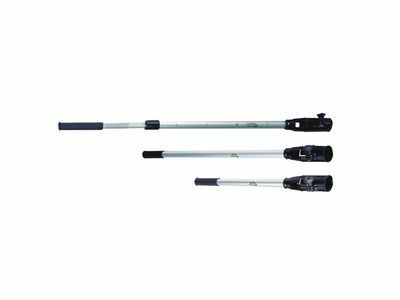 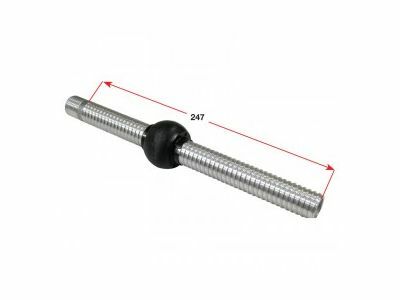 These handles are easily & quickly fitted to most outboard motors.